This elegant and decadently sinful, yet simple side dish is a guaranteed win for your holiday dinner or any festive celebration. 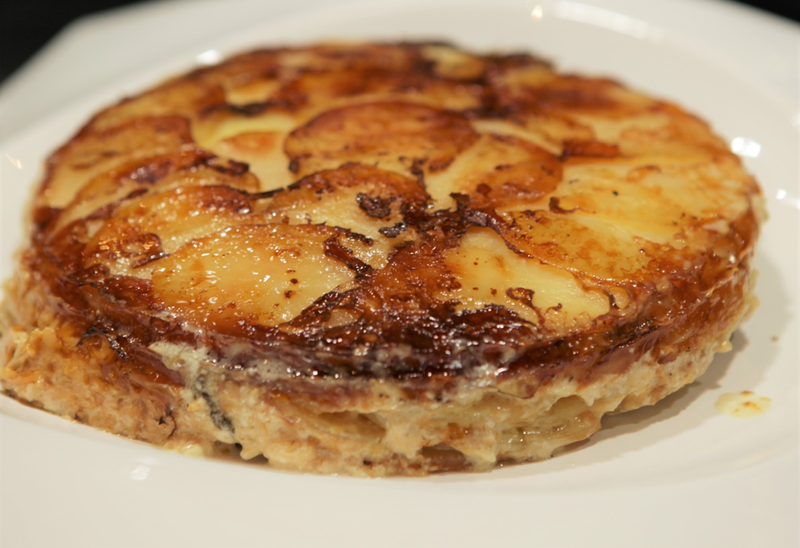 The simple combination of the heavy cream, potatoes and cheese is a match made in heaven. Be warned however, this dish is a double-threat, all that butter fat contributes to the addictive deliciousness and also makes it very high in calories.